In Style Salon is one of the premiere full service and Hair Salons in Bradenton FL. 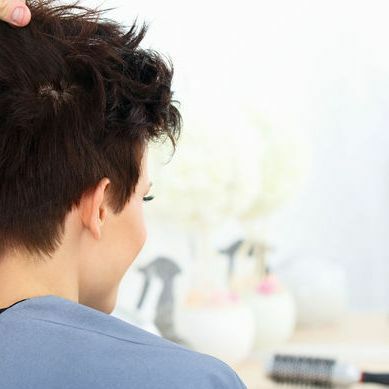 The Jacksonville, FL, based beauty salon Master's Touch Salon is aptly named; a hair stylist at this salon provides the master's touch. InStyle Spa Salon is one of the premiere full service Spa and Hair Salons in Bradenton. Our motto is IT’S ALL ABOUT YOU, and it shows. Our clients come first.